Browse over 0 original Maps Photographs for sale. These contemporary artists: offering Maps Photographs artworks . 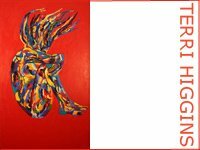 Links to more Photographs by these contemporary artists and 1 pages for Photography and further artists at the bottom of this page. 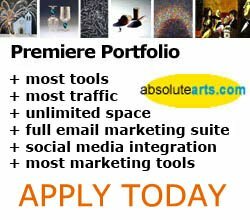 To view a work by any of these contemporary artists simply click on the image or browse the artist's portfolio. To buy any of these Photographs simply click on the image to go to a more detailed page about this work of art.